As pets age, you may notice signs of slowing down. They may not jump up on the bed or sofa to sit beside you as easily. They may have diminished appetite or may put on weight. They may groan as they get up from sitting. Or you may suspect a loss of vision or hearing. These are common signs of pet aging that mean you should start giving your pet a little more attention. At All Friends Veterinary Hospital in East Islip, NY, we can help you provide optimum care for your senior pet. What is Senior Pet Wellness Care? Senior wellness visits give the veterinarian an opportunity to look at your aging pet’s overall condition for small signs that may need treatment. The vet will evaluate your pet’s weight, temperature, coat condition, ears, eyes, throat, and movement. This is a good time to update vaccinations that protect your pet from disease and to discuss preventive care. Older animals may have decreased immune system function, so these measures are particularly important. If your vet suspects a problem, a blood or urine test will be administered to find out what’s going on inside your pet’s body. If necessary, treatment can be provided to help your pet stay healthy and functioning. Wellness exams can help your pet live longer and be healthier during the senior years. Small problems can be treated quickly to prevent more serious issues. Preventive care can be updated for your pet’s changing needs. This is also a good time to discuss your concerns with the vet, so you can provide the best care possible for your pet. Aging affects animals much as it does humans. Both dogs and cats may develop osteoarthritis, vision problems, heart disorders, and behavioral issues. You can help your senior pet maintain good health and physical comfort. A cozy bed helps protect and warm tender joints. Good nutrition helps body function and energy needs. Mental stimulation keeps older animals engaged and active. And regular vet care helps to keep minor issues from becoming more serious. 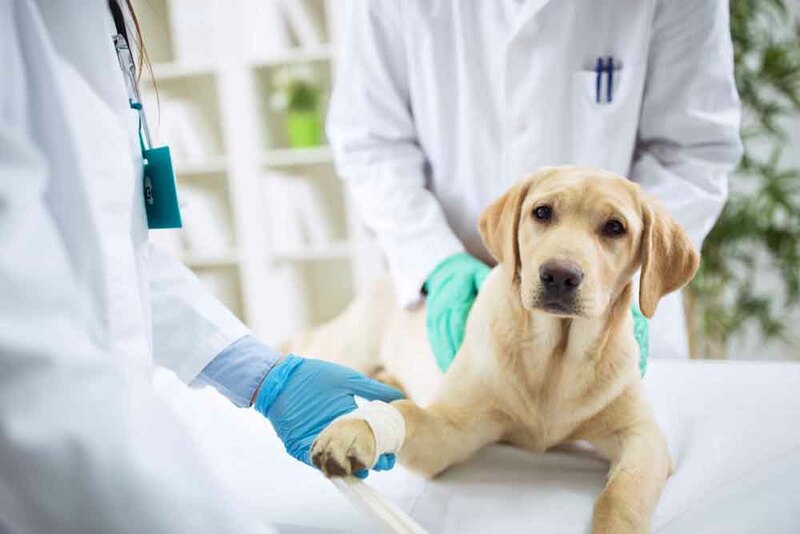 Dr. Louis Reda and our team at All Friends Veterinary Hospital use our many years of experience to ensure the health of our patients in East Islip, NY, and nearby communities. We offer many veterinary services, including vaccinations, preventive care, dental care, surgery, laser therapy, dermatology, boarding, and grooming. Call All Friends Veterinary Hospital today at (631) 277-8700 for an appointment to learn about the best ways to care for your senior pet.